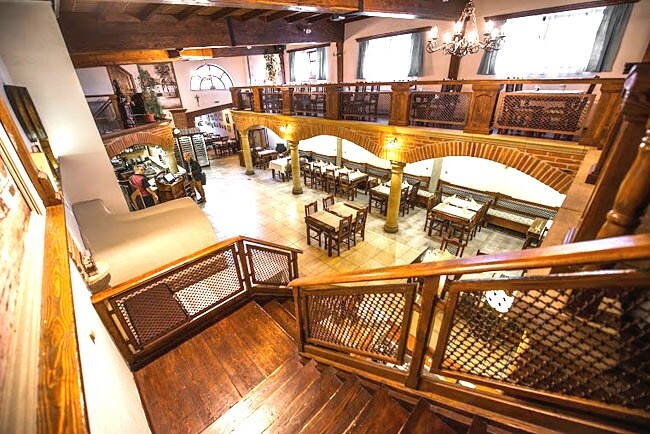 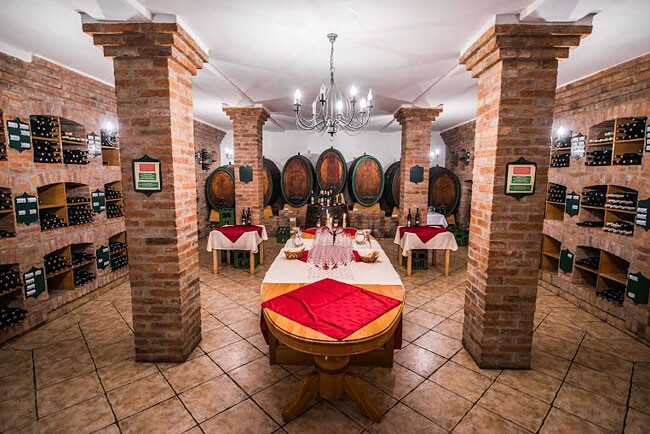 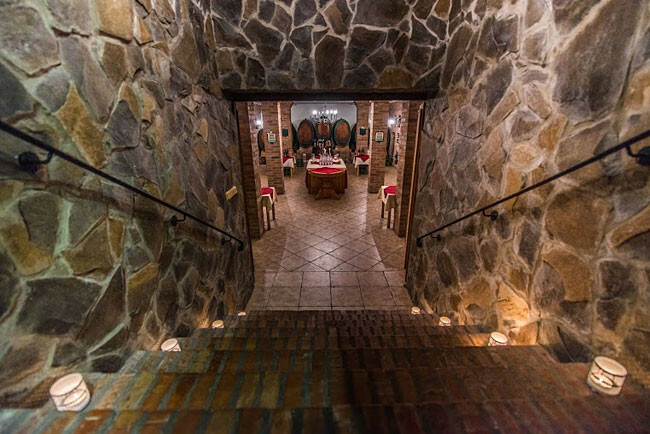 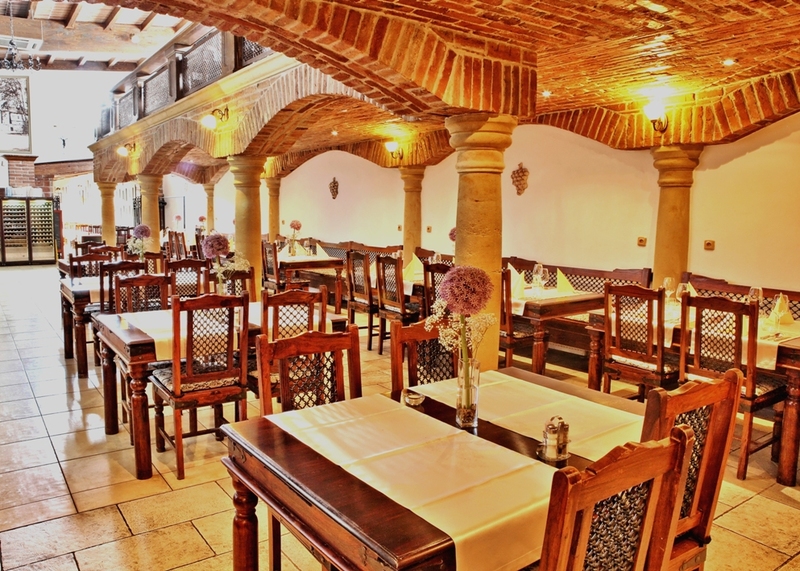 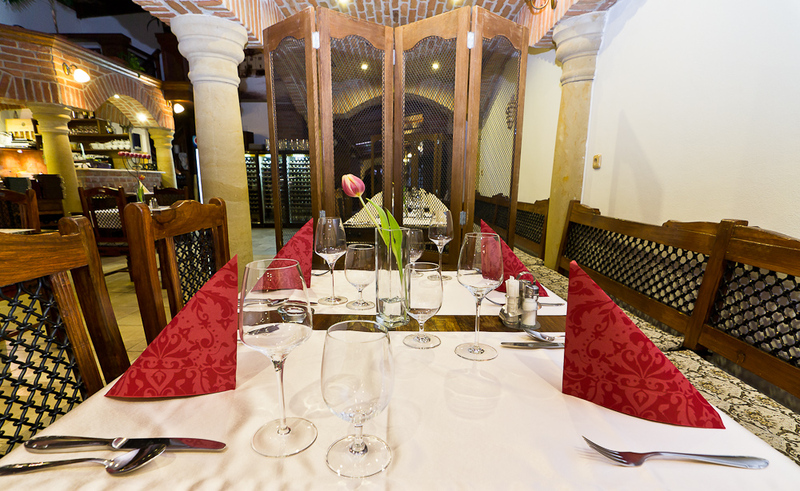 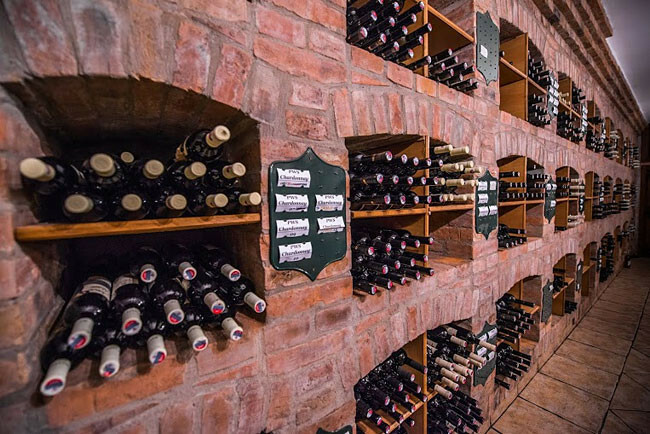 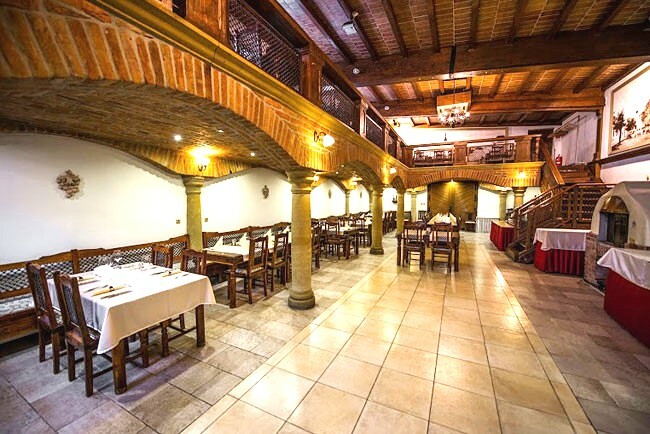 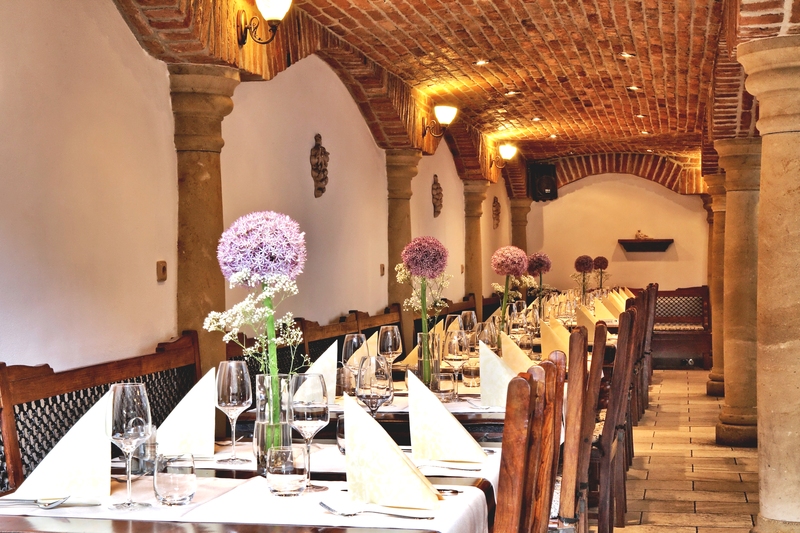 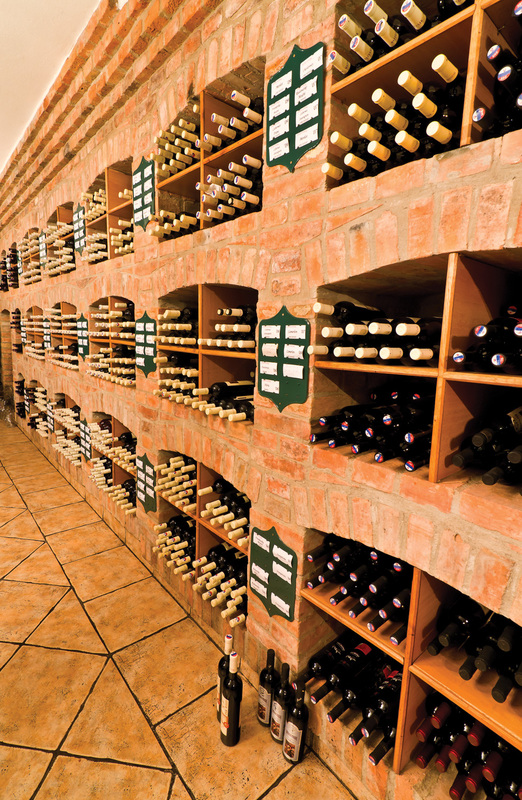 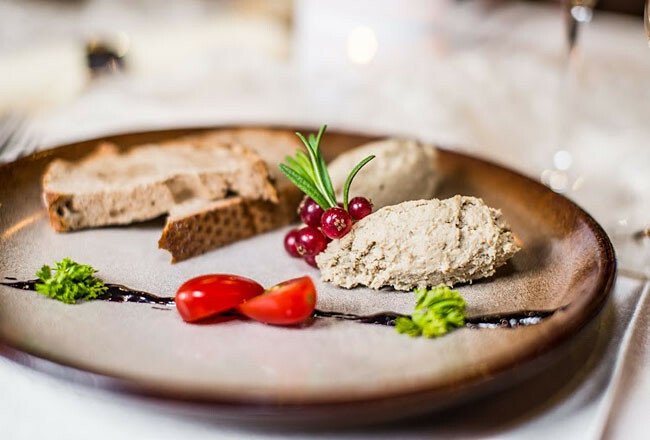 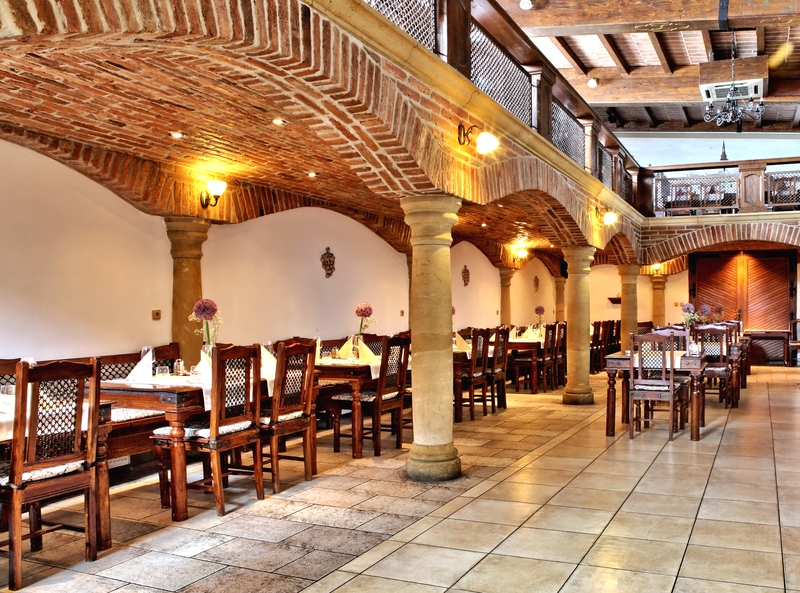 The wine shop in the restaurant offers a wide range of Matyšák brand wines in the categories of Vinum Galeria Bozen, Prediction Wine and Prestige Wine Selection, along with cask wine. 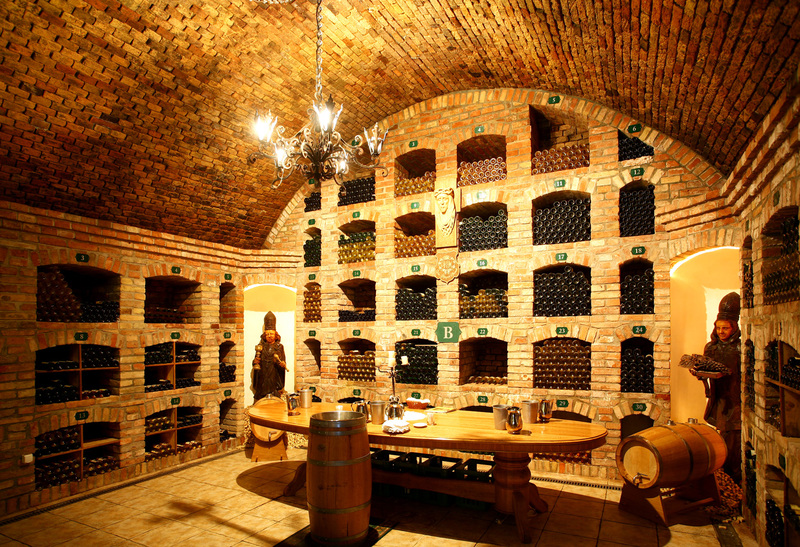 Customers can also buy wine gift-wrapped or can ask for it to be gift-wrapped. 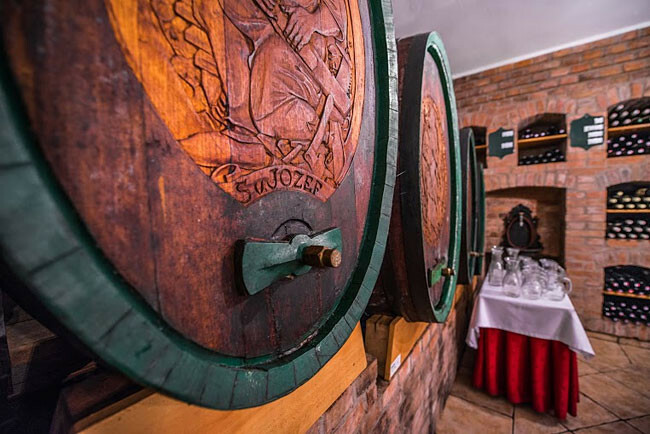 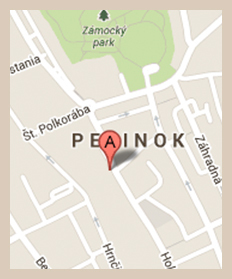 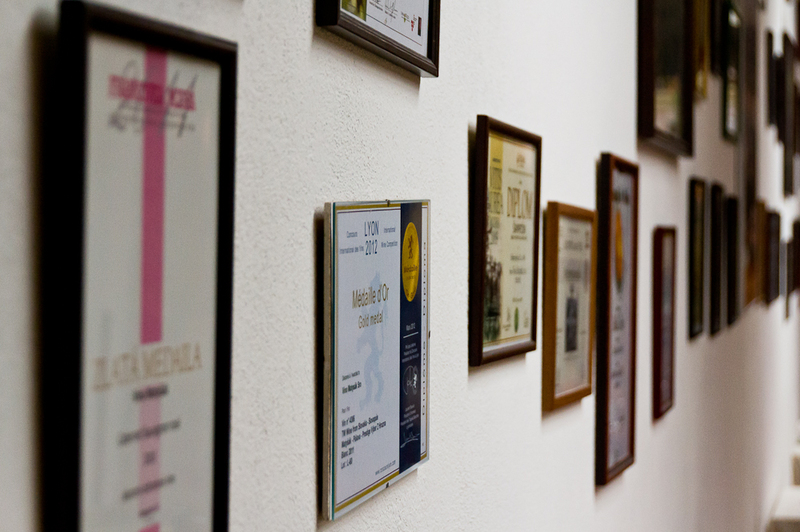 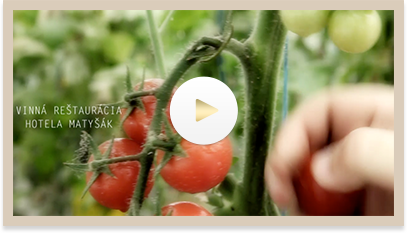 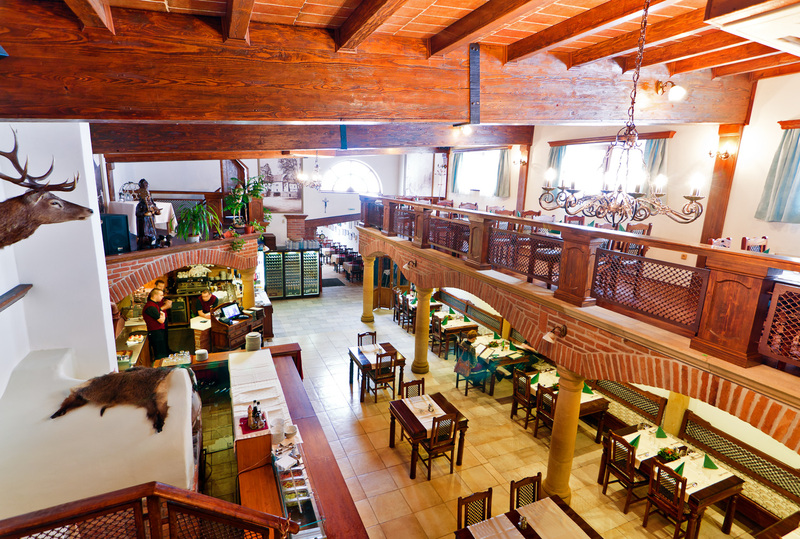 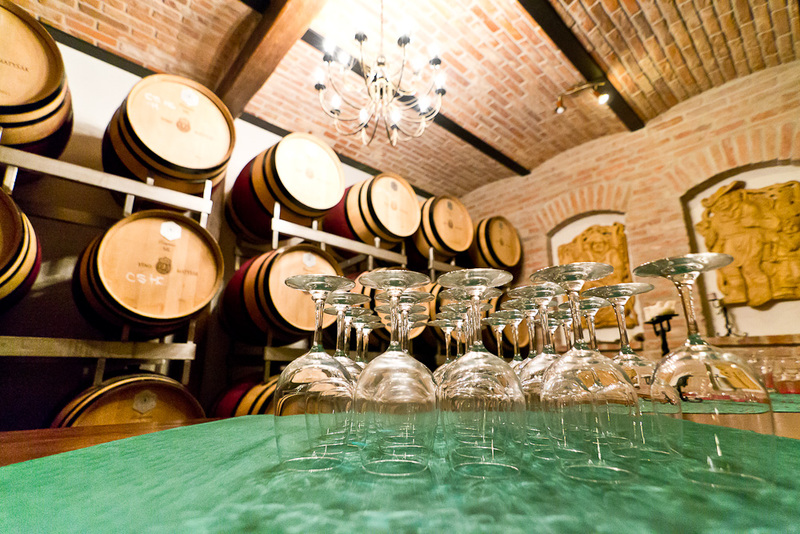 Our range also offers spirits and non-alcoholic drinks produced by Matyšák Viniculture.